After years of touring & searching for the perfect new place to call home, the two of us recently purchased our first house together in the quirky small desert town of Truth or Consequences, NM! While we will still be touring extensively & returning to Florida often, it is time to start a new chapter. 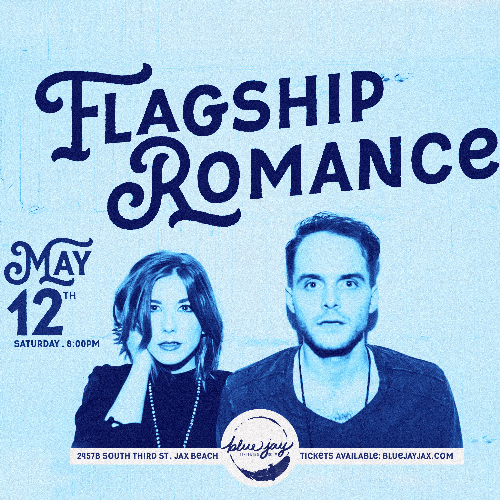 We will be performing our last show as Florida license plate holders on Saturday, May 12th, at the Blue Jay Listening Room in Jacksonville Beach. This will be an extremely intimate event, with room for only the first 80-90 ticket buyers. - Access to a pre-show listening party where we will play tracks from our unreleased, upcoming album. There will be stories told about the songs + a Q&A session. 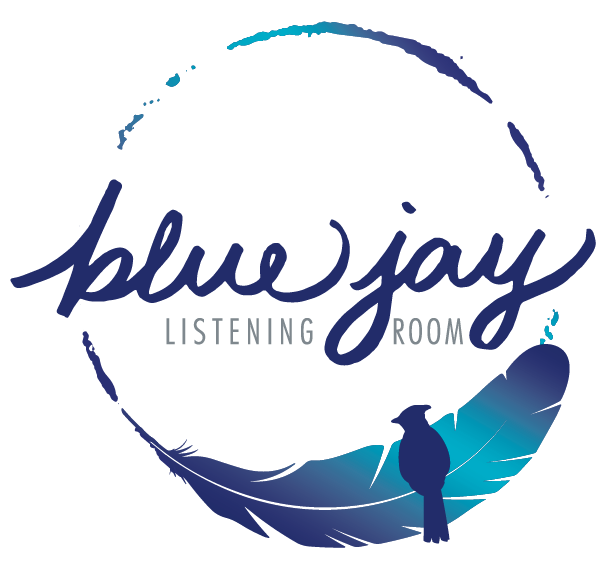 - Since there is no ticketed seating at the Blue Jay, VIP Ticket holders will receive early preferred seating. We're so excited about sharing this evening with you!